Image Communications has been in business for over 20 years. 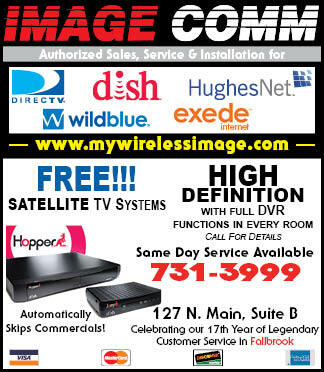 We are the only independent authorized Dish Network, DirecTV, Hughes and WildBlue ViaSat High Speed Interenet in the greater Fallbrook area. Our customer service is LEGENDARY. 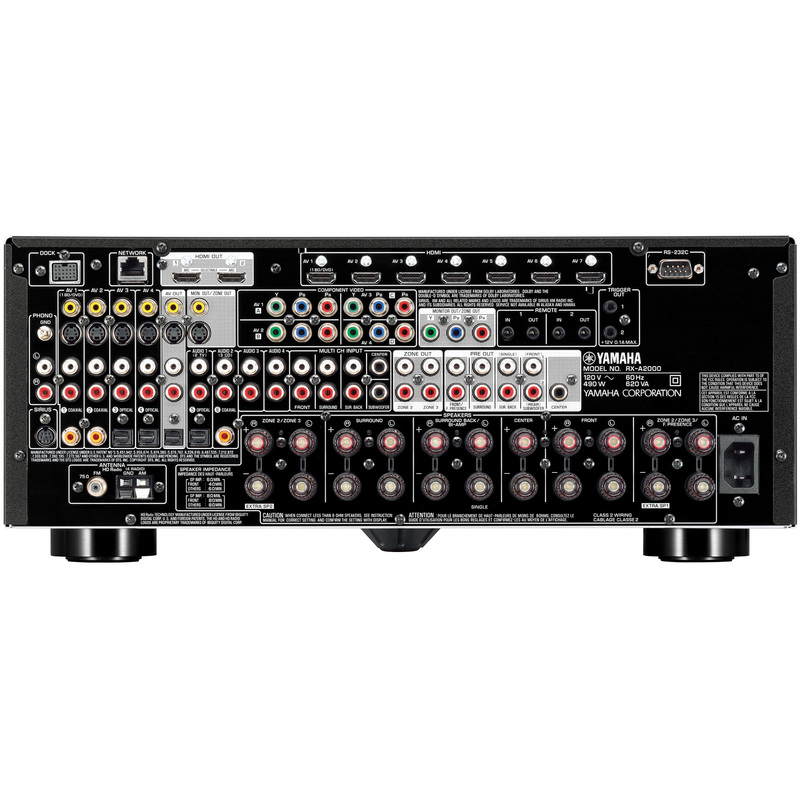 We are also HOME THEATER EXPERTS, providing turn key home entertainment systems. WE TYPICALLY BEAT COSTCO PRICES ON BIG SCREEN TVS. If you shop with us, you'll buy with us! If you bought elesewhere you paid too much! 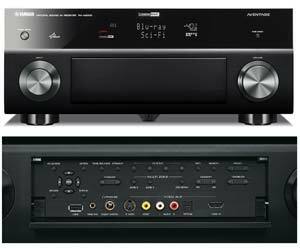 We are an authorized Yamaha and Samsung Retailer. The two best names in Home Theater. © 2016 Image Communications Powered by BaZoing!